Roof issues can be some of the costlier things that any homeowner might encounter. Every year, billions of dollars are spent fixing badly-damaged or inefficient roofing systems. Fortunately, it’s possible to avoid spending all that cash if you know how to avoid those roofing problems in the first place. A lot of people are wary of leaks, but the greatest problem caused by moisture in your roofing system comes in the form of structural damage. Moisture can severely weaken several roof components – the trusses, decking and other support beams. If you get your roof inspected on a regular basis, you can prevent such a serious problem from being a threat to your roof. Not enough roof insulation doesn’t just cause problems with keeping your home comfortable; it also causes you to lose out on savings by forcing your HVAC system to use more energy to keep indoor temperatures stable. Furthermore, poor roof insulation increases the risk of moisture damage through condensation as well as encouraging the formation of roof dams. By having a roofer check the state of your roof and attic insulation, you can say goodbye to all those costly problems before you even feel their effects. People tend to underestimate the value of curb appeal. An unsightly looking roof can easily shave thousands of dollars off your home’s overall value. Cosmetic issues aside, this can also be a problem if you also plan to sell your property in the future. You can avoid this problem and maintain your home’s curb appeal by having your roof maintained or cleared on a regular basis. There are cases when it’s not the roof that suffers the brunt of the damage from an existing problem, but other parts of your property. For example, even minor moisture damage on the roof can allow small amounts of moisture to cause wires to short-circuit or ruin the walls or the ceiling. Tracing something big from something that barely affected the roof is possible, but only with the help of a roof repair company like us. Avoid costly roofing disasters with help from our team of experts. 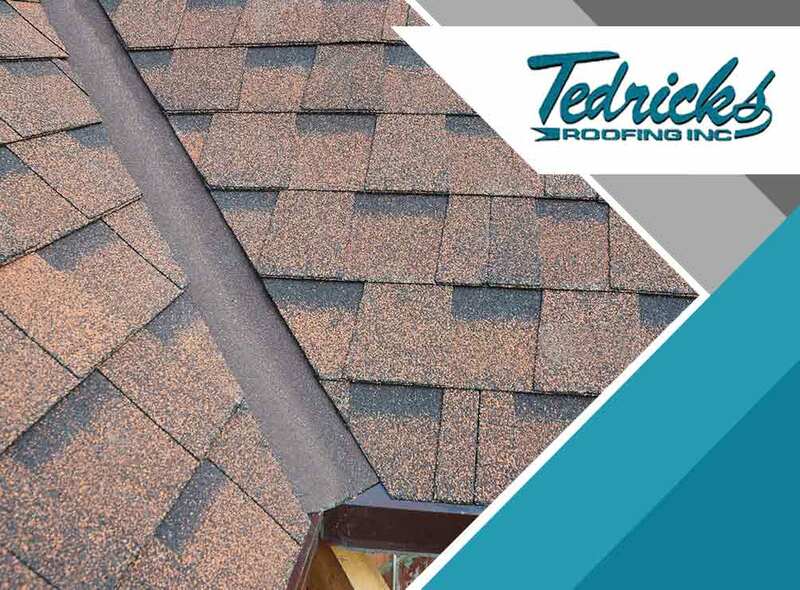 Tedrick’s Roofing is the leading roofing company in Federal Way, WA. You can call us at (206) 824-3440 or fill out this online form to request a free quote.